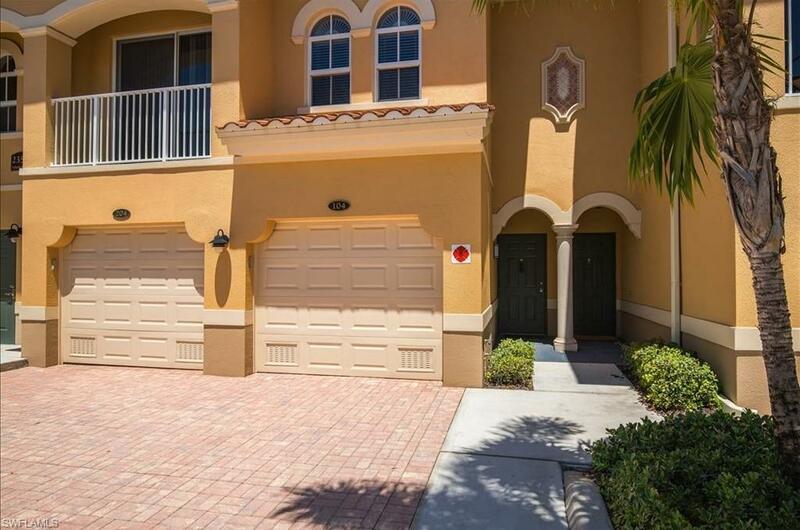 23501 Alamanda Dr #104, Estero, FL 34135 (MLS #219028942) :: Clausen Properties, Inc.
Gorgeous gated community WALKING distance from Coconut Point Mall!Walking Distancefrom new hospital! LOCATION LOCATION!!! 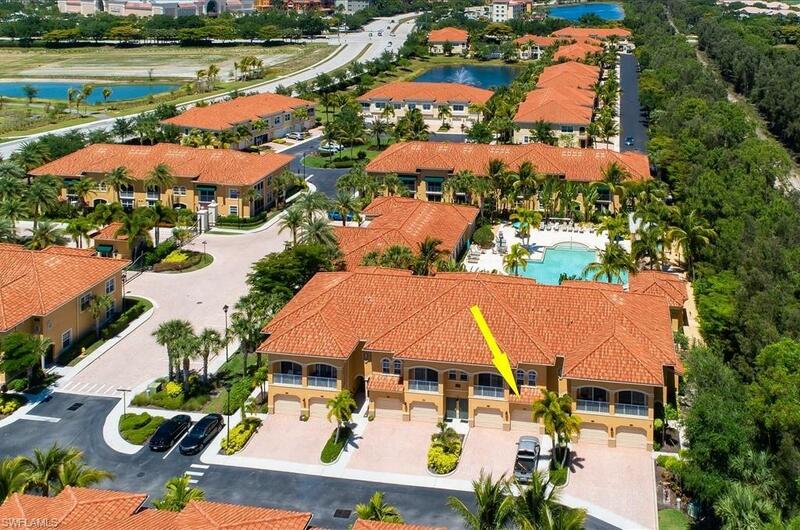 BUILDING 11....Fully upgraded with GRANITE, STAINLESS STEEL APPLIANCES, TILE!!! GORGEOUS CABINETRY!POOL VIEW.... Did I mention this 1 bedroom condo has it's own an attached garage?? 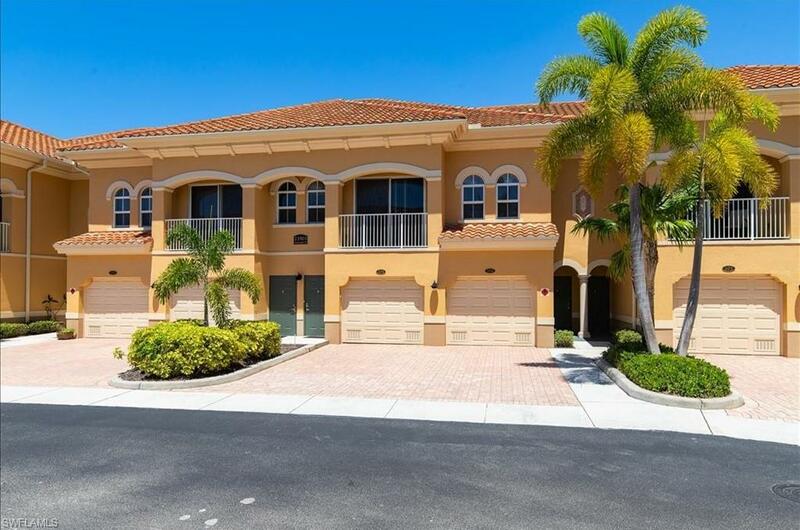 ?VERY RARE find especially for this price in the Coconut Point area!!! Easy to show! Short Notice is NOT an issue at all! GO AND SHOW! AVAILABLE FOR IMMEDIATE MOVE IN! NOT FOR SALE! LONG TERM TENANT WANTED! Listing courtesy of Eister & Company, Inc.